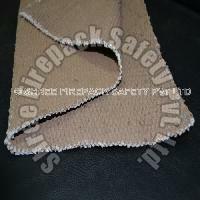 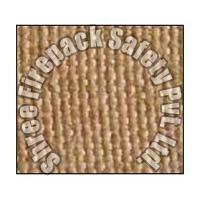 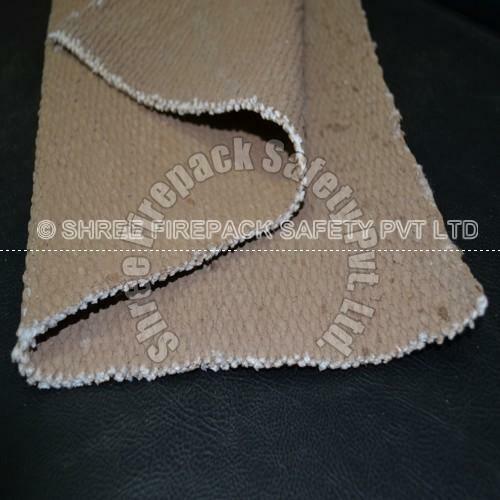 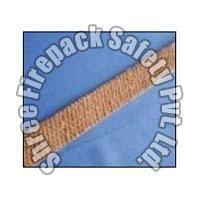 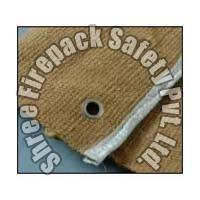 The company has cemented its presence among the reliable Manufacturers and Suppliers of Vermiculite Coated Products. 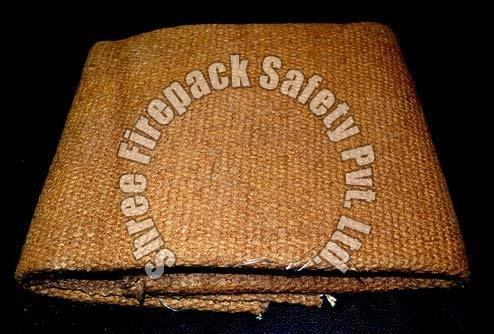 Our range is inclusive of Vermiculite Coated Fabric, Vermiculite Coated Glass Fabric, Vermiculite Coated Ceramic Blankets and many more. 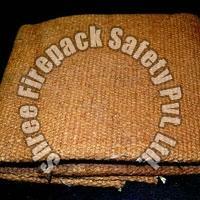 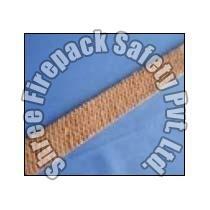 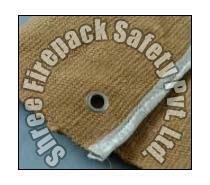 Bulk orders of the products are processed by us as per the specific requirements of the buyers. 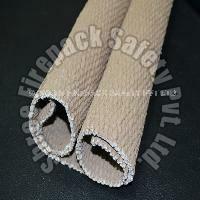 One can obtain these at reasonable rates from us.